Ever wondered what it’s like to take a CAA/PfCO course? Then we are on hand to help you out. The PfCO “licence” is a key tool for commercial enterprises who want to take their drone business to the next level. 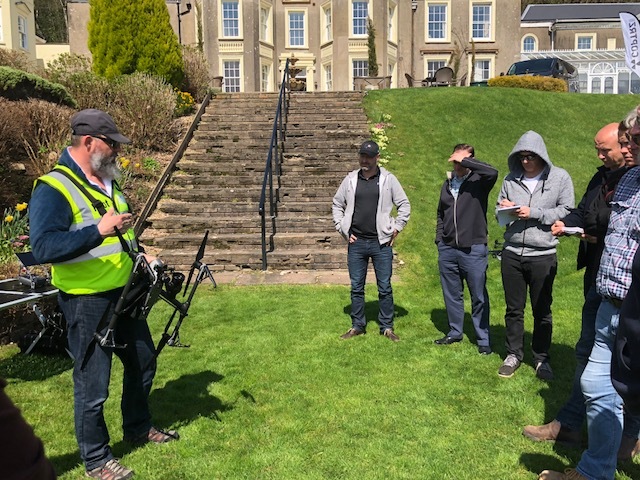 We spoke to Adam Watkin who recently passed one of our CAA courses, and is a frequent flyer of DJI drones. Read on to find out more about Adam, and his experience with the COPTRZ CAA training course. Adam’s passion for the hobby grew off the back of a love of film. As he ventured from land-based models into flying models. He started out with gliders, before quickly moving over to nitro helicopters, starting with a Khalt Baron 30 then moving to a Raptor after that. 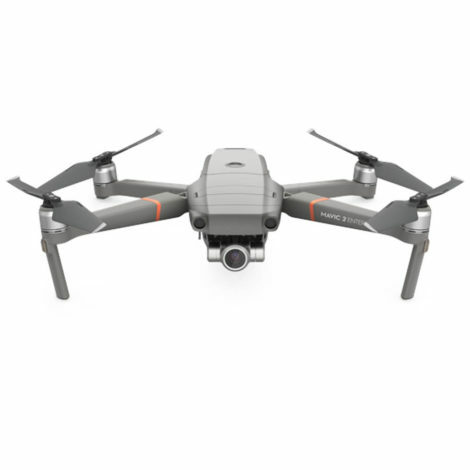 Now, Adam gets sent race drones and DJI accessories to test and review. Over the last few years, he has upgraded many times, sticking with DJI and also building a number racing drones. Why is CAA training important? To operate a drone commercially in the UK you need to gain a Permission for Commercial Operations from the Civil Aviation Authority (CAA). 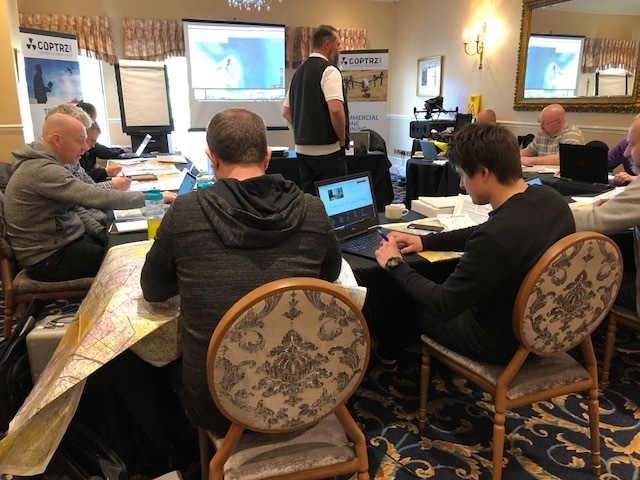 The COPTRZ CAA Drone Training Course will allow you to gain the full up-to-date package of skills, knowledge and experience needed to apply for your Permission for Commercial Operations (PfCO) from the CAA. Click here to inquire about our CAA/PfCO Drone Training Courses. Carry on reading to see our interview with Adam about his use of drones. As well as his time on the CAA course and beyond. 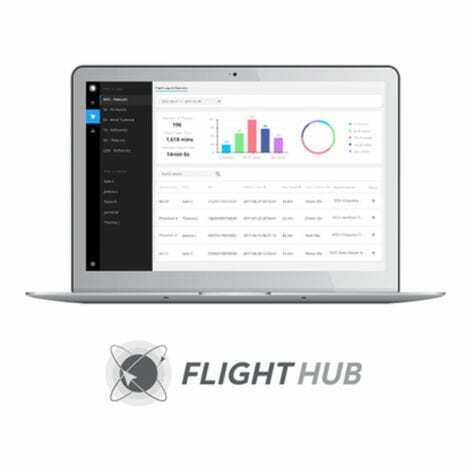 Please tell us about how you use drones and your PfCO licence? Since gaining my PfCO I almost instantly secured jobs and recovered the costs involved. I use my drones for marketing media for a large building company. They want progress footage and shots made into short showreels to be shared on social media and in presentations. I have also filmed several dance videos for my other business (dance studio). Recently I have been training with COPTRZ to be part of the PfCO training team and a flight test examiner. I hope to continue this training and take this career far as I can. I have night permissions and would like the opportunity to get involved with the MCA with regards to long-range EvLOS and BvLOS search and rescue tasks. 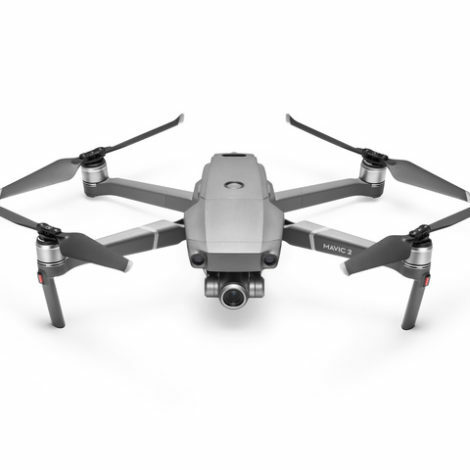 As jobs often dictate what drone is appropriate to use, I fly a DJI Mavic Air, DJI Inspire 1 and a DJI S1000. What are your future plans for using your drone and your PfCO licence? In the future, I would like to further this career by taking on more complex jobs. As well as learning and using Pix4D as it would fit very well into the work I am currently doing. The opportunity to develop my passion for film and media by using drones and ground-based cameras is high on the ‘to do’ list. I would also love to be more involved with hands-on pilot training and examining. How was your experience with COPTRZ on the CAA course? My first point of contact for the COPTRZ PfCO course was the website. All the information I needed was easily found. I called the office and Sam took me through the complete process and booked me onto the course location that was closest to me. I printed off the pre-course information and read through it several times prior to the course. By doing this I was fully aware what the course was all about and what to expect from the classroom sessions, exam and flight test. The course was expertly and confidently conducted by Simon Adams. The way everything was explained and presented was exceptional. I entered the exam with confidence and was thrilled with my 97% grade. During the day of the flight test, Simon put me at ease and was again exceptional at being both the hypothetical client and examiner. I passed the flight test and have never looked back. Really happy I chose the right team to train with. What location did you use? The New House Hotel in Cardiff South Wales. It made a great training site with its classroom environment and open grounds for flying. The overall experience has been amazing. Click here to view the full list of PfCO locations. How did you find the operations manual review service? The final stage of the COPTRZ PfCO journey was to submit my operations manual for review. I had already completed this prior to attending the course. This obviously put me in a great place for a fast submission. I sent the manual to the office and had a reply with a few changes the very next day after my course. 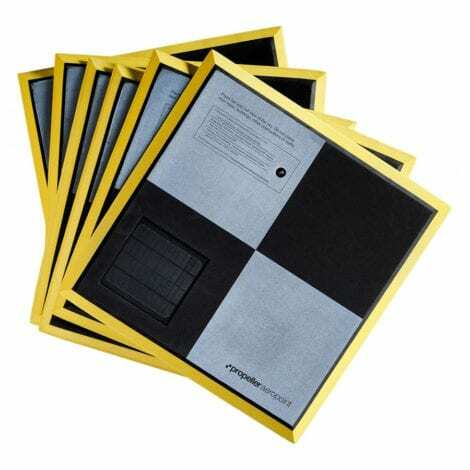 With a few phone calls and emails, I had my COPTRZ recommendation through. My personal experience with COPTRZ during this whole process has been nothing short of exceptional and I would recommend the team to anyone and everyone. 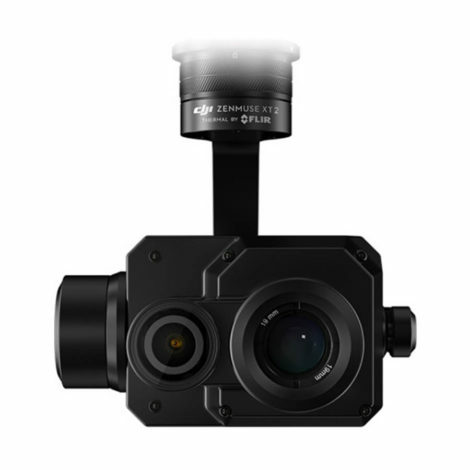 The commercial drone industry is growing at a rapid rate as UAV technology improves. As a result, there is a growing demand for skilled, CAA approved drone pilots like Adam. 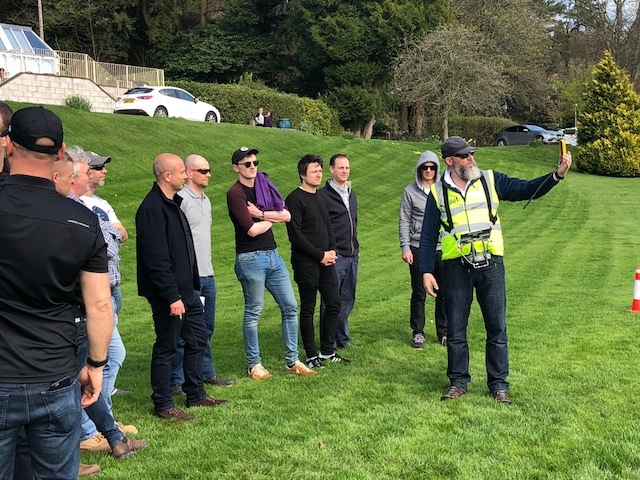 Attending a CAA PfCO course is a pre-requisite to obtaining your permission for commercial operations, a must-have for any drone pilot looking to step into the commercial drone industry. We hope you enjoyed our interview with Adam. 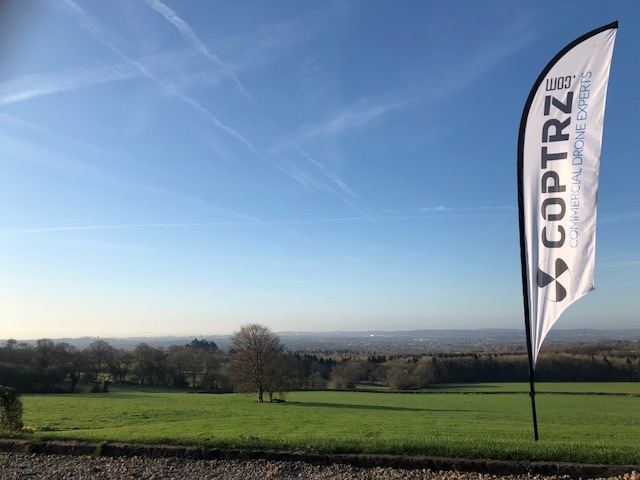 If you would like to find out more about becoming a CAA approved drone operator yourself, please contact the COPTRZ team or call 0330 111 7177. COPTRZ are an approved NQE (National Qualification Examination) provider of a PfCO (Permission for Commercial Operations) course. They are also the first business to be able to separately provide you with an academically registered qualification under OFQUAL (Office of Qualifications and Examinations Regulation) as a Level 4 award.